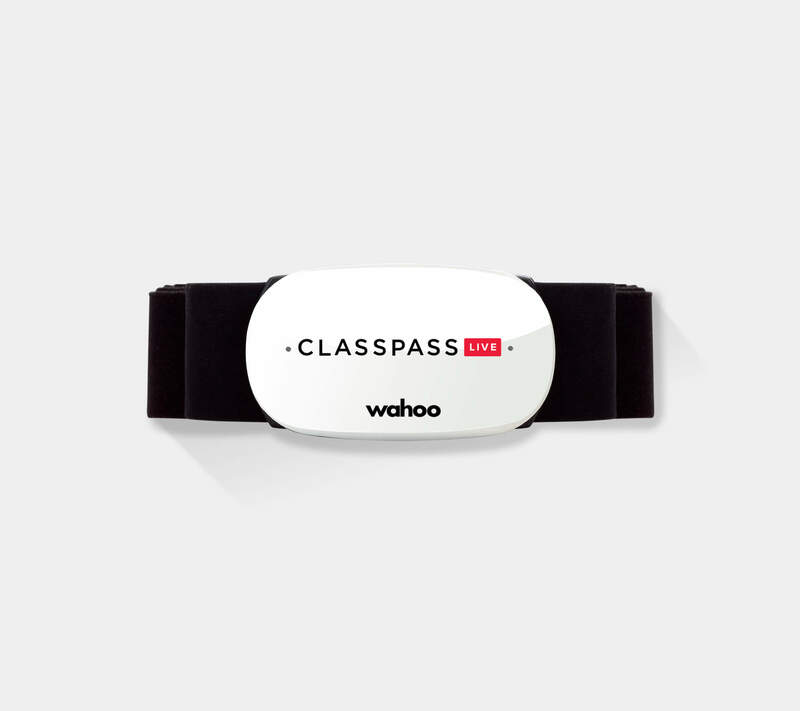 Bring the workout to you with ClassPass Live’s Starter Kit that includes a heart rate monitor and Chromecast. 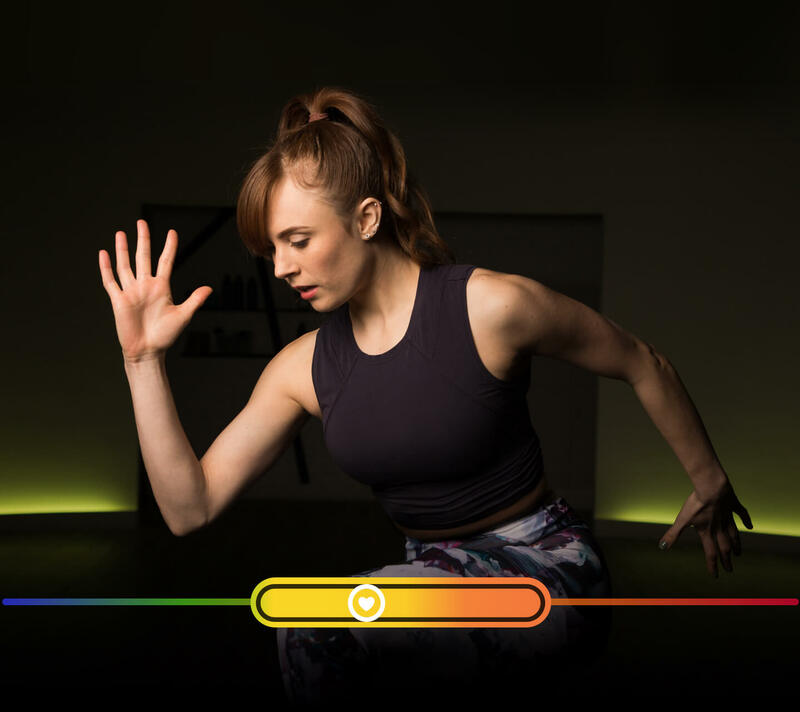 See your real-time stats and hard work when you connect the ClassPass Live heart rate monitor. Your heart rate monitor shows you exactly when to go hard, and when it’s A-ok to take a breather. 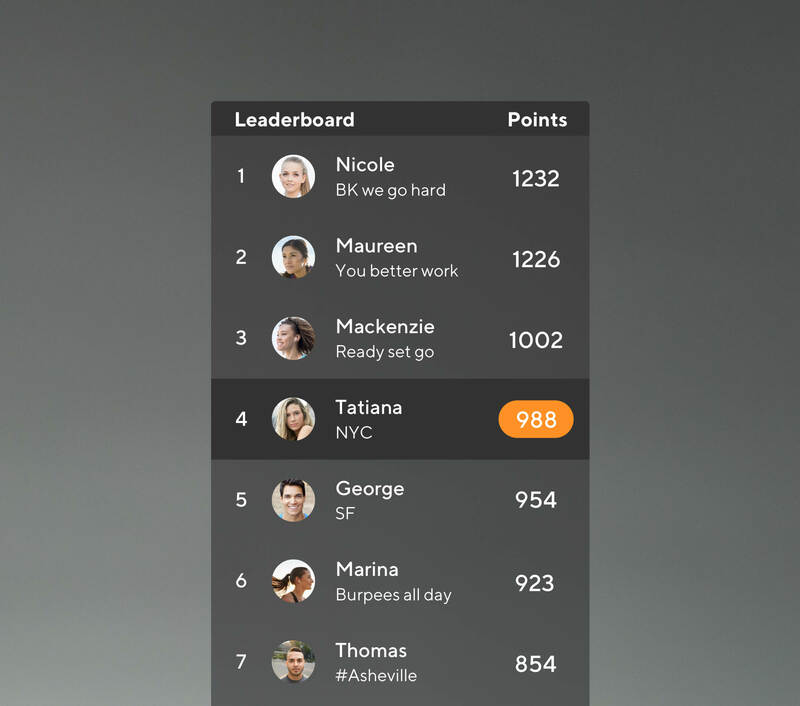 Earn points by staying in the target heart rate zone and climb the leaderboard. 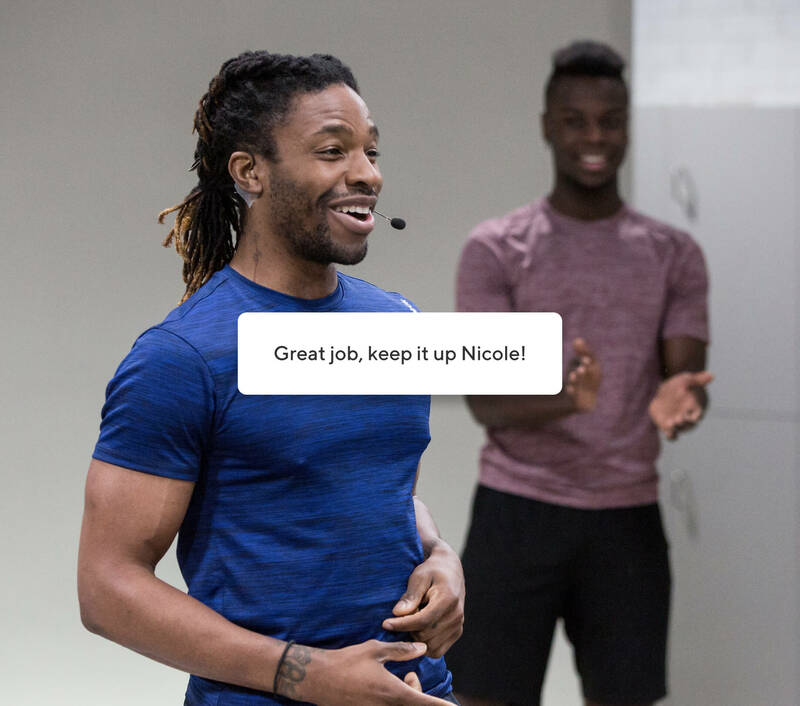 Get live shoutouts during class, connect online post-workout and feel supported every step of the way. 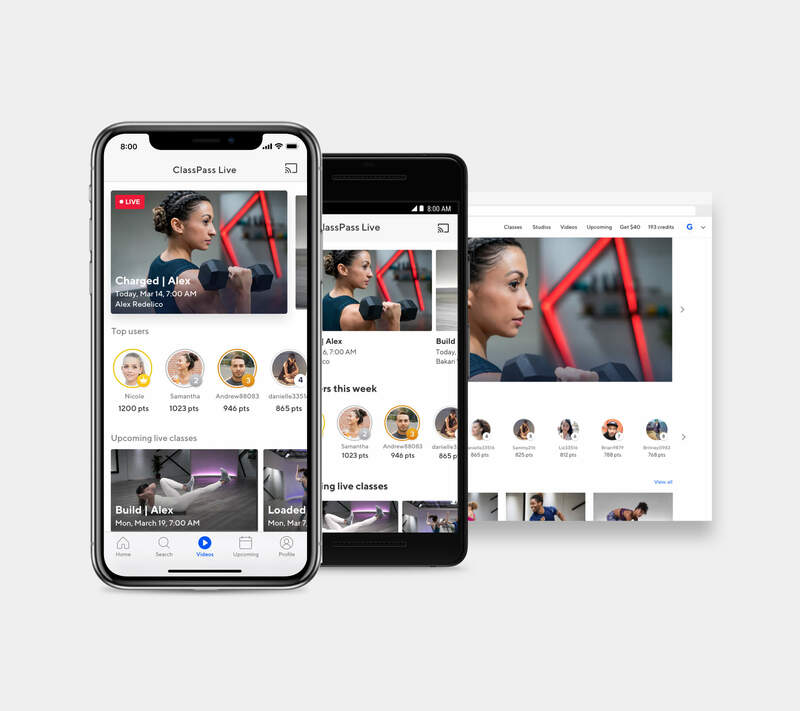 No matter where you are, access ClassPass live on your mobile device and laptop.